You already know CME as your go-to place for finding the right equipment, but our team truly shines through our managed product flow, assembly and delivery processes found in our Direct-to-Site services. Your team works directly with ours, in a turn-key approach that covers the initial equipment purchase, tracking of items, receiving, warehousing, staging, assembly, delivery, and installation. We work with planners and buyers to oversee all aspects of the setup, preventing any missed details. 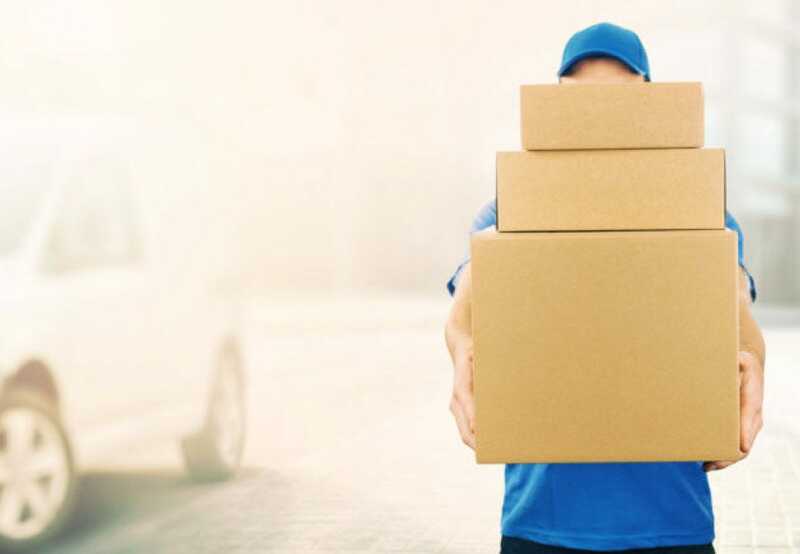 Because items ship and arrive at different points in time, our advanced receiving and warehousing allow us to gather your order, inspect all products, and even assemble and stage your entire order in our warehouse before delivery at your facility. In the event an item is damaged or not up to our standards, our team will handle any claims to the manufacturer. Once everything is ready, and your facility is prepared, we deliver and install your order directly into the specified locations of your facility. No additional delivery or logistic costs needed! Trust in us, and together we will bring your vision to light. "CME Rep Matt Poyma was very helpful as were the two gentlemen who came to Install. They were very courteous, worked with the staff to get installations done the best time and manner they could. I was very pleased with CME staff and the work they completed." "Your installation team is incredibly personable and professional. They're great to work with!" "The installers were respectful and conscious of our business traffic while in-house for installation. When concerns were presented about the product (i.e. uneven cabinet doors) they were willing to do whatever they could to improve the appearance and line them up better." "The people that came for the installation were on time, educated, knowledgeable, efficient and friendly!" With an expandable warehouse space of 600,000 sq. ft. we know we have enough room to receive and store your equipment orders. Our national presence and various locations mean your equipment is never too far away. 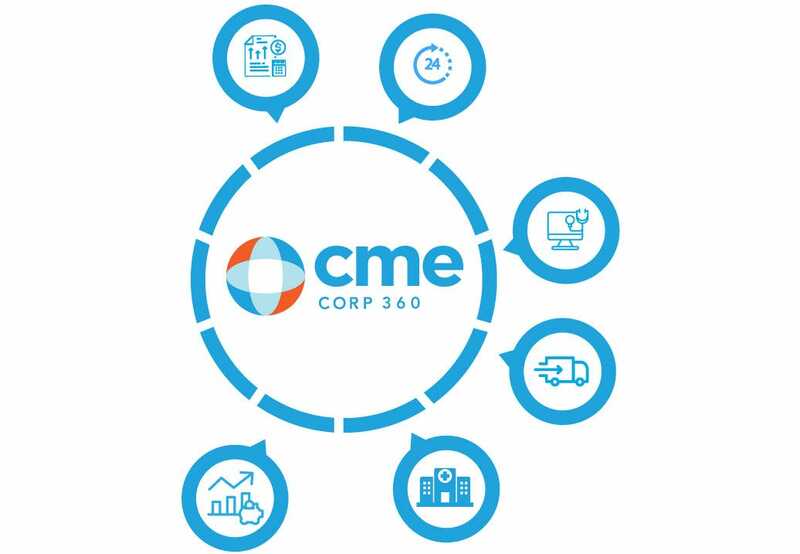 We track and offer real-time reporting on multiple shipments through our CME360 tracking system. Your equipment should be ready for you to use the moment you receive it. Let CME inspect all your items, assemble your equipment and process and replacements or shipping damage claims. Our assembly team will have your items ready to use and installed in your facility. “Some Assembly Required” means manpower and space. CME takes this burden out of your facility, freeing up staff for other projects. Whether it’s a dock to dock delivery or wall mounting a unit, our installation team will get your equipment exactly where it needs to be for use, removing any packaging and debris along the way.